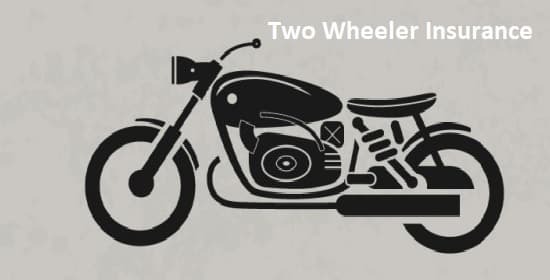 Two wheeler insurance is compulsory for each and every bike which runs on the road in India according to motor vehicle act. If you own a two-wheeler than few important facts you should know that it is also important to have a valid third-party insurance policy for your two-wheeler. 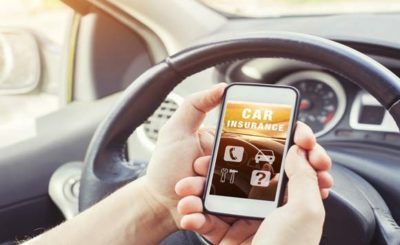 The third-party insurance policy covers you from any legal liability that arises, harm to third-party due to an accident. Anyway, third-party insurance does not ensure damage caused to you and your bike. This is the main reason everyone should buy comprehensive two wheeler insurance policy that covers all the promised expenses. Comprehensive two wheeler insurance plans are more important than third-party insurance because comprehensive two wheeler insurance have ample scope of coverage. Thus you should not avoid the comprehensive bike insurance. You can avail the discount and best coverage as well. 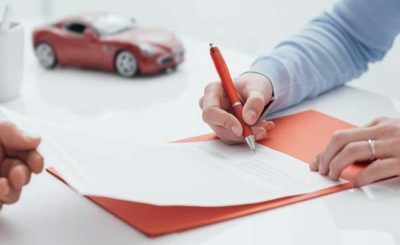 Below are few recommendation to consider when buying insurance plan. Suppose you have not claim your two-wheeler insurance for any of the year than your two-wheeler insurance provider rewards you for that year as an NCB (No Claim Bonus). NCB will help you to get discount on your two-wheeler insurance provider. NCB discount will increase by every claim free year. The minimum discount by NCB you can get is 20% and maximum it can go up to 50% if have not claimed your two-wheeler insurance for 5 continues year. In order to get best two wheeler insurance, you should use your NCB while renewing bike insurance and enjoy the discount on your policy. Sometimes your two-wheeler insurance offers some additional add-on which will ensure the insurance coverage. One thing remembers these all add-on will increase the insurance coverage but also cost more premium for insuring your bike. Thus you should make sure the add-on you are choosing will not cost you more. It is wise to choose necessary add-on only and avoid unnecessary add-on in order to minimize the premium. Here are the few add-ons for example zero depreciation, roadside assistance etc. 3. Don’t Forget to Renew Two Wheeler Insurance on Time? Most popular bike insurance policies are for 1 to 3 years and after that, you have to renew your two-wheeler insurance immediately to avoid premium hike. If you fail to renew your bike insurance on time you may have to pay a higher premium to ensure your two-wheeler. However, if you bike insurance policy lapsed than you have to pay a higher premium to get the policy. Thus our suggestion, renew your two-wheeler insurance on time. 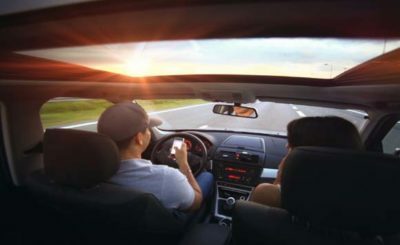 It is important to maintain a safe driving history. When you drive safely there is less chance of accident so two wheeler claim also is minimize. If you have not claimed your bike insurance so many time the NCB will be higher. However, bike insurance company consider you at lower risk. Thus these two factors help you to get your two-wheeler insurance premium lower. Do have any idea how many two wheeler insurance provider present in the current market today? More than twelve bike insurance companies are there and they all promise to the best insurance coverage. In order to get the best, two wheeler insurance policy one should always compare policies online. Today there are few of the leading insurance aggregator who provides the facility to compare insurance policies online for free. Be wise and use these aggregators website to compare the policy and buy one which suits your requirements. One of the best benefits of comparing and buying the two-wheeler insurance policy through this online insurance aggregator is they will provide assistance 24×7. Sometimes online broker can also be good to choose two wheeler insurance policy. It is recommended not to compromise on the insurance coverage in order to lower two wheeler insurance premium. Better buy a comprehensive two wheeler insurance policy and enjoy the wide range of coverage to the bike. If you are still worried about higher two wheeler insurance premium do try mention tips it will help you to cut down your insurance premium.